We want you to continue enjoying your Polaris for many years to come. While your Polaris is in warranty, of course, you can relax knowing you have Genuine Polaris Factory coverage to handle any warranty repair bills. What if you could have that same dependable Polaris coverage after your limited warranty expires? You can! Intuitive genuinePolaris OEM parts diagrams with an integrated shopping cart. Parts Lookup from genuine Polaris diagrams for all Polaris models years and makes for all OEM Polaris parts. You place all of your Polaris parts needed into a shopping cart for easy ordering and can also check out your estimated Shipping cost befor finalizing order Remember FREE Shipping in the U.S. for all orders over $75. 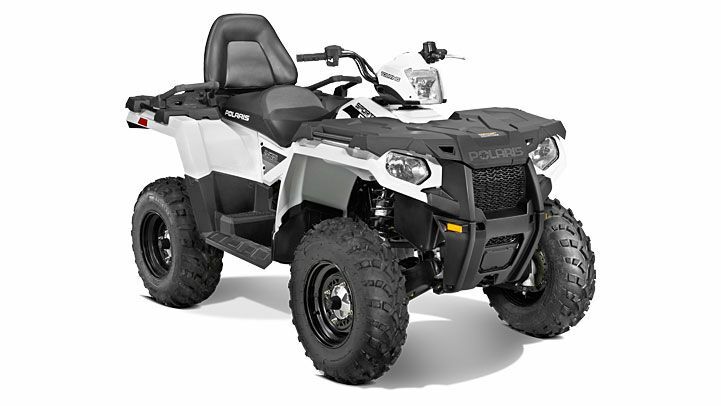 OEM Polaris ATV parts for all Sportsman , Scrambler, Hawkye, Pheonix, Trail Brazer and Trail Boss models. Older Polaris OEM parts also available. 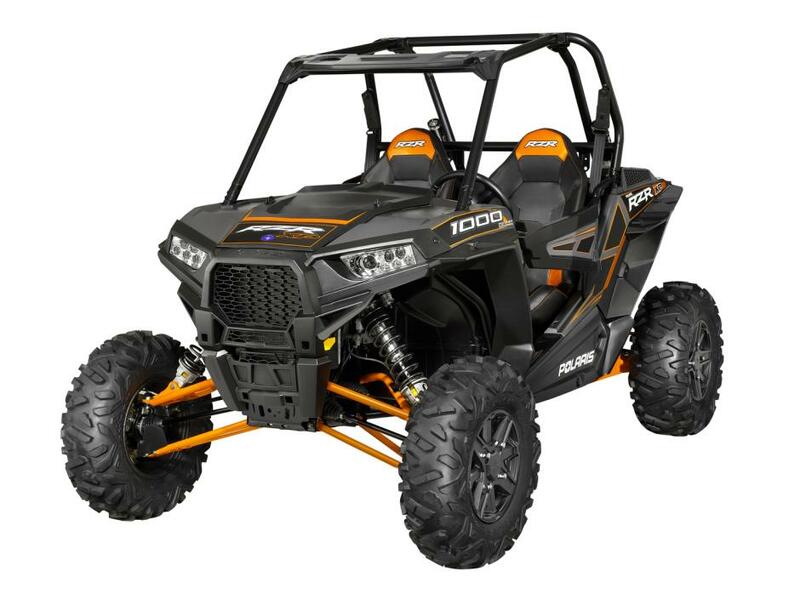 OEM Polaris Ranger parts for all Ranger 400, Ranger 500, Ranger 500 Crew, Ranger 800, Ranger 800 Crew, Ranger 900 Diesel and ranger 6X6 models. 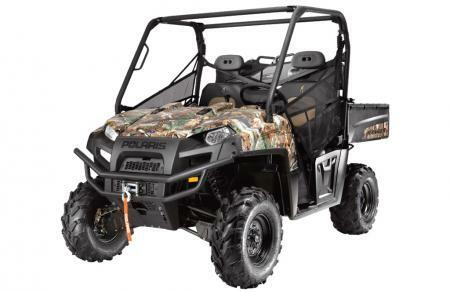 Also Polaris OEM Ranger parts for older models available. Polaris OEM RZR Parts for all Polaris RZR models including the, RZR 4 XP 900 PS, RZR XP 4 900 EFI, RZR XP 900, RZR 570 EFI, RZR 170. Free Shipping on all OEM Polaris parts and Accessories orders $75 or more within the U.S.